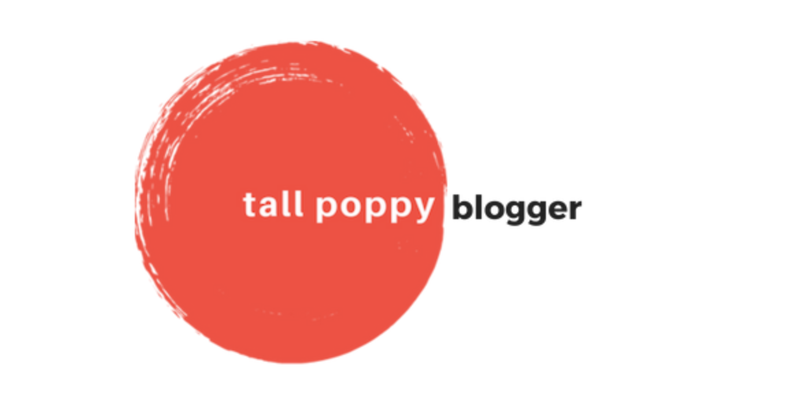 Chick Lit Central: Meredith Goldstein is a single sensation and we have her book to give away! Meredith Goldstein is a single sensation and we have her book to give away! 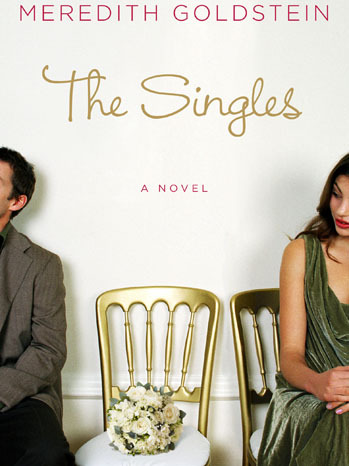 Today we welcome Meredith Goldstein and her debut novel "The Singles" (reviewed here). Meredith is an advice columnist and entertainment reporter for The Boston Globe. 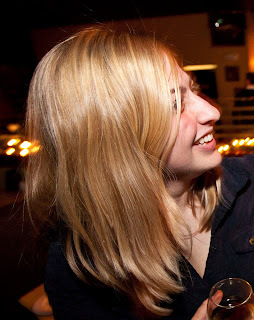 Her column "Love Letters" is a daily dispatch of wisdom for the lovelorn that gets about one MILLION page views every month on Boston.com. "Love Letters" appears in the Globe’s print edition every Saturday. Meredith also writes about questionable dresses, fake rock stars, former boy band singers, female werewolves, self-help books, last picture shows, and how to sound like Matt Damon in Good Will Hunting. Thanks to Penguin we have THREE books to give away to some lucky readers anywhere in the US or Canada. Visit Meredith at her website and Twitter page. Chick lit character you'd be best friends with. Who are two authors who have inspired you and why? Tom Perrotta because I love the way he writes men. It’s important that men are genuine and multi-dimensional, even in chick lit. And I am inspired every day by Stephenie Meyer. I mean, you can say whatever you want about “Twilight,” but the woman had a vision and wrote a story that became many people’s reason to get up in the morning. That’s pretty great. How did you decide to write chick lit? I don’t know if I made that decision consciously. I just knew that I wanted to write a book about people who were alone at the same wedding. I had been to so many weddings by myself and I knew there was a book in those experiences. I don’t know if I thought much about genre until I was close to being finished with the novel. But what a lovely genre. I have great company, that’s for sure. What do you do when you experience writer's block? I walk around Jamaica Pond in Boston. It’s lovely and gets me thinking. Getting out of the apartment always helps. Since one of your characters is addicted to V.C. Andrews novels, this begs the question: What is your history with V.C. Andrews and what is your favorite novel of hers? First chick lit novel you ever read. "The Girls’ Guide to Hunting and Fishing." My first and favorite. What is one piece of advice you have for future writers? Don’t be afraid to show people your work. I kept my work to myself for the better part of a year because I was afraid that everyone would hate it. When I finally got brave and gave it to my sister – who isn’t always the nicest editor -- it was fantastic. She loved it. And her comments were so helpful. It got the project rolling. Music that feels most like chick lit. Do you go for sweets or salt? Sweets. Always. I own a full-size cotton candy machine. The book has been optioned for film by Lime Orchard Productions, which meant that I got to meet one of the company’s partners, actress Jami Gertz. I used to watch Jami’s movie The Lost Boys over and over and over as a kid. When I shook her hand in December, the 13-year-old girl in me was screaming with glee. I tried to play it cool but I know my hands were sweaty. 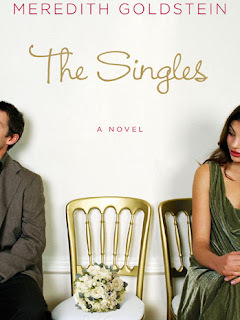 Special thanks to Meredith for chatting with us and to Penguin for sharing "The Singles" with our readers. 1. 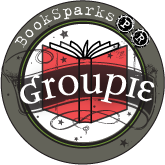 Please tell us: What is the first chick lit novel you've ever read? US/Canada only. 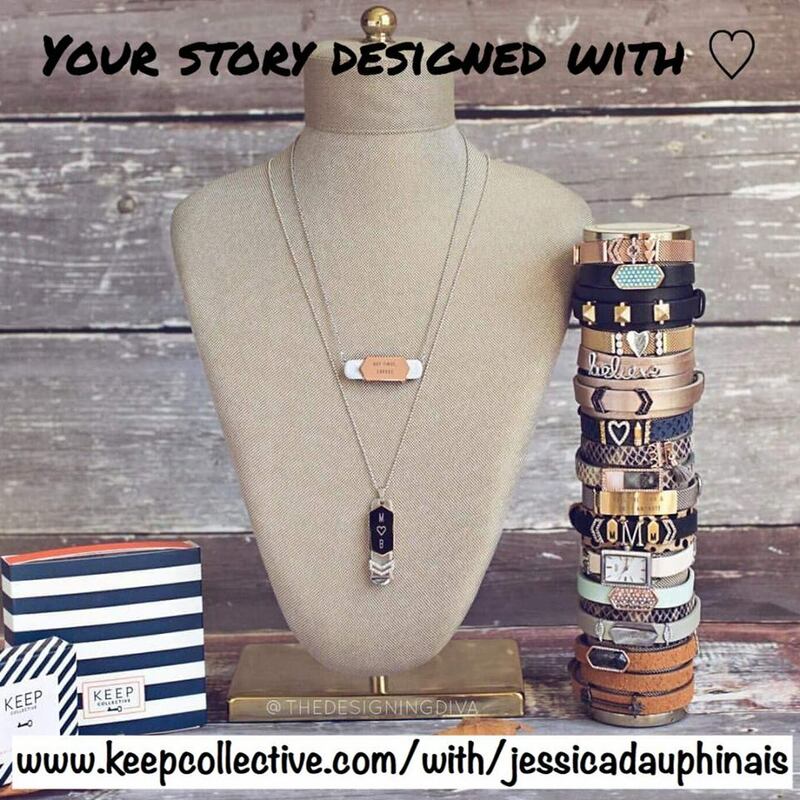 Giveaway ends May 20th at midnight EST. The first chick lit novel I read was Bridget Jones Diary. 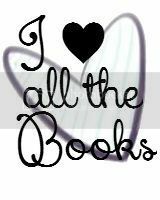 I loved it and continued reading Chick Lit after that. One of my favorite chick lit novels is Welcome to Temptation by Jennifer Crusie. 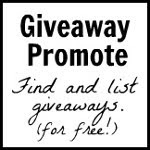 I am now following the blog, "liked" you on Facebook, and posted info about the giveaway on Facebook. And...I follow you on twitter. 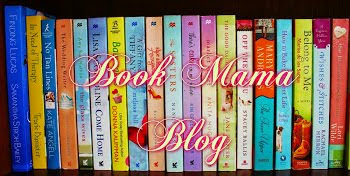 The first Chick-Lit novel I ever read was Something Borrowed! To this day I am grateful to my friend for loaning me it, as it kicked my love of reading into high-gear! Bridget Jones Diary was definitely one of my first chick lit books. The first chick lit novel I remember reading was Confessions of a Shopaholic, I was in college and a girlfriend said it was a great read! I don't remember which one was first, but I know it was a Marian Keyes novel! Either Watermelon or Anybody Out There? But once I started reading her books, I couldn't stop! My first chick lit was Surrender the Pink by Carrie Fisher. I read it when I was about 14 (way too young for that material, imo) but I've been hooked to funny, smart chick lit ever since! The first Chick Lit I read was The Nanny Diaries (probably showing my age). Love, love, love the concept of this book. Absolutely must read! Follow on email and Facebook. The first chick-lit novel I read was also Something Borrowed. The first chick lit novel I read was probably Good in Bed. Great book, and I've been a huge fan of Jennifer Weiner and chick lit ever since! First Chick-Lit book was the Nanny Diaries and I never stop! I share titles and books with my friends too! The first chick-lit I read...I believe was Unbecoming Behavior by Stephanie Rowe. My first chick lit novel that I can recall reading was Something Borrowed by Emily Giffin. I am a follower of CLC's blog, have tweeted about this contest, and am a fan of CLC on Facebook. The first chicklit book I read was A Hopeless Romantic by Harriet Evans. It continues to be one of my very favorite books I've read. Looking forward to reading the Singles- thanks for the chance to win! This sounds really good! I like the angle of getting to see how the singles react to a wedding :). I am sure this isn't the very first chick lit book I read, but the first that comes to mind is Jennifer Weiner's Good in Bed. I actually remember being so enthralled by that book that I would read it at red lights when driving :). Confessions of a Shopaholic. Loved it!! I am a follower on Twitter and Facebook. My first chick lit book was In her Shoes by Jennifer Weiner.